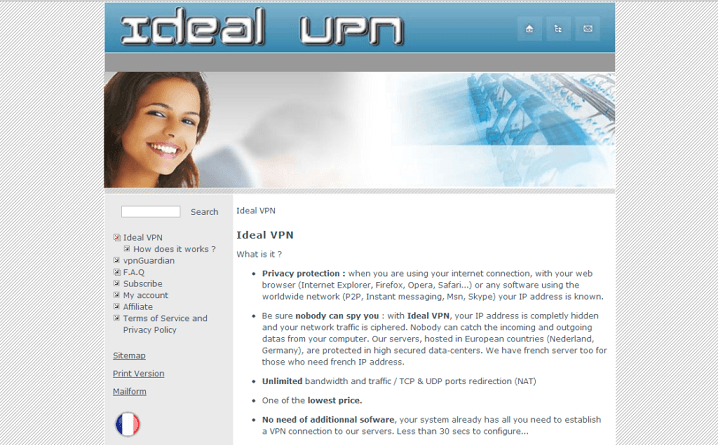 IdealVPN is a France based VPN service provider. Launched in 2010, the company strives to deliver a safe and secure internet to its customer. 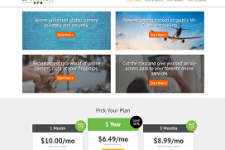 In this exhaustive IdealVPN Review, we will check the features provided by the service and check if it is worth the monthly subscription price. IdealVPN has servers is just 3 countries – Netherlands, Germany and France. While the VPN customers looking to unblock premium services from US, UK and Canada would be disappointed with the choice of server locations, the service provides an easy way to bypass censorship from restrictive environments and censored countries as well as allows people to unblock GEO-IP restricted content from the above 3 countries. With your IdealVPN subscription, you would be able to access sites like Gmail, Skype, Spotify, MTV, RTL, Facebook, Zattoo, Sky, Canal+ TF1, YouTube, Twitter, 3sat, Arte, Sat.1, Vox, ZDF, Sport1, Film1, Rara, Deezer, Google Voice and Vonage from any country in the world (even from China, Saudi Arabia, UAE, Kuwait, Qatar and Bahrain). What’s more, due to the unlimited server switching option provided by the company, it is possible to unlock local content from Netherlands, Germany as well as France with just one VPN subscription. IdealVPN delivers unrestricted bandwidth and unlimited speed to its customers. The speed and bandwidth available is suitable for resource hungry activities such as downloading of Gigabyte sized files, streaming HD movies/TV shows and making long duration VOIP calls and even delivers low ping times for multiplayer online gaming. IdealVPN delivers it service through PPTP protocol. The service creates a secure tunnel around your online activities and ensures that all the traffic passing through the tunnel is encrypted with 128 bit encryption. Even though PPTP protocol is considered slightly less secure than other VPN protocols, it protects all kinds of online activities like FTP, VOIP, browsing, messaging and emailing from ISPs, network administrators and hackers. The service is even ideal for those people who are worried about the safety of their data while using Wi-Fi hotspots at public places like parks, airports, malls, coffee shops and restaurants. The company does not keep a log of browsing activities of users but it does store connection details like date, time and bandwidth consumed. The connection data is used only for maintaining the service and is never handed over to third parties. The IdealVPN service works with Windows (XP, 7, Vista, 2003/2008), Linux (Ubuntu, Debian, Redhat), Mac OS X, iPads, iPhones and Android devices. 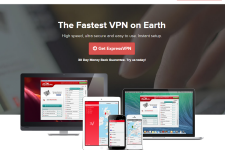 The company offers a custom VPN client, known as VPNGuardian, for Windows based systems. The client provides security features like the ability to block access to the internet without VPN and even reconnects to the service automatically in case of disconnections. For other operating systems, you will have to configure the service manually but the task is made simple by the step by step instructions provided by the company. However, the setup guides are not available for mobile operating systems (iOS and Android) so you will have to refer to other resources or contact the support staff in order to setup the service on your mobile device. The customer support is available through a form based contact system. The lack of other support options (live chat, phone, ICQ, Skype) is indeed a downside and the company doesn’t even provide basic troubleshooting instructions on its site. IdealVPN’s unlimited speed and bandwidth plans are available from 4.9 EUR per month (49.9 EUR per year). The company accepts payments through PayPal and it is easy to cancel a subscription just by logging into your PayPal account. The company does not offer a free trial and refunds are available only to customers who are not able to use the service for technical reasons. IdealVPN does not offer many choices as far as server locations, payment methods or security protocols are concerned. 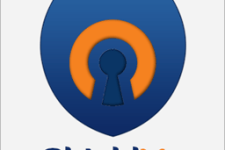 On a positive note, the company’s VPN software provides total security and prevents IP leaking. 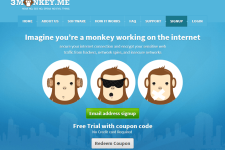 Check out this service if you want a Europe based server or if you are looking for a new VPN provider. For more information, please visit: www.idealvpn.com.